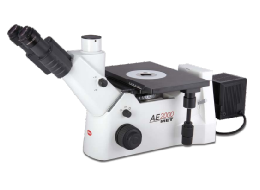 Three distinct material microscopes aimed at delivering best results for inspection and quality control for all opaque materials, minerals and metal samples with ease and efficiency. 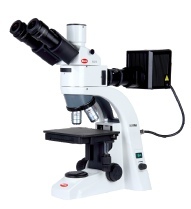 The upright microscopes, BA310MET incident light version, the BA310MET-T model, with additional transmitted light and the BA310MET-H, a highly versatile Industrial materials microscope on height adjustable stand with large base for large or bulky samples. 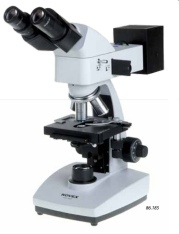 A well received polarising scope from Motic. 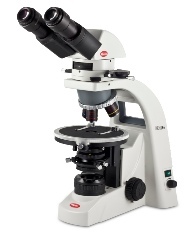 The build quality on this instrument is on a par with any of the ‘’big four’ but at a fraction of the cost. 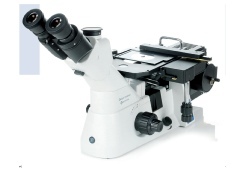 Fully configured polarising microscope for demanding geological or materials work. Can also be supplied with as an incident and transmitted light version. 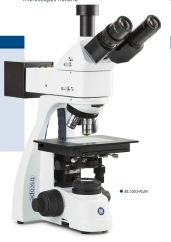 Metallurgical models are equipped with a reﬂected NeoLED™ illumination.